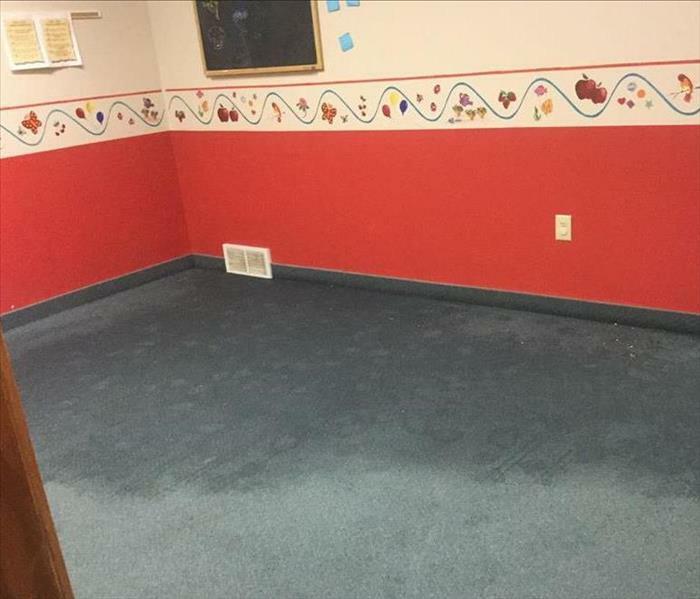 Cleaning and restoring commercial properties is not something just anyone can do. Restoration companies must possess a unique blend of personnel, training, equipment and most importantly experience. 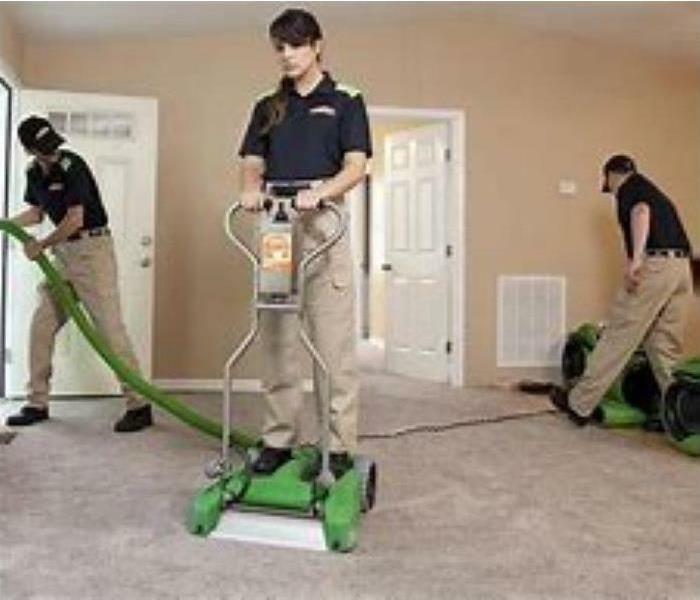 SERVPRO of Southern Trumbull County has all of the credentials you're looking for in a restoration company. We have over 35 years of experience and expertise that delivers the results you expect in restoring your commercial grade property. We do all of this while minimizing the disruption to your employees and clients. 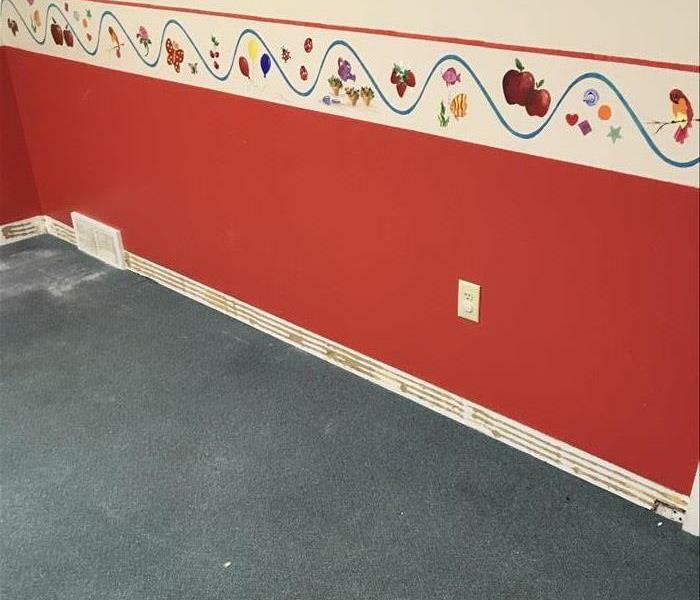 Trust SERVPRO of Southern Trumbull County to make your commercial restoration and cleaning projects look "Like it never even happened."